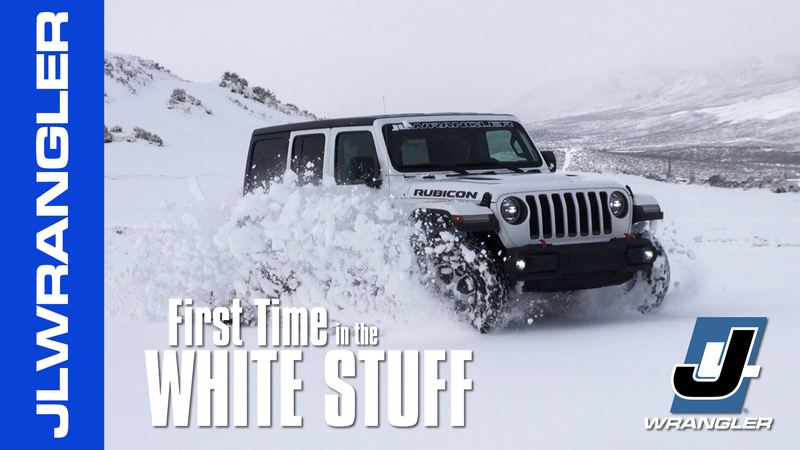 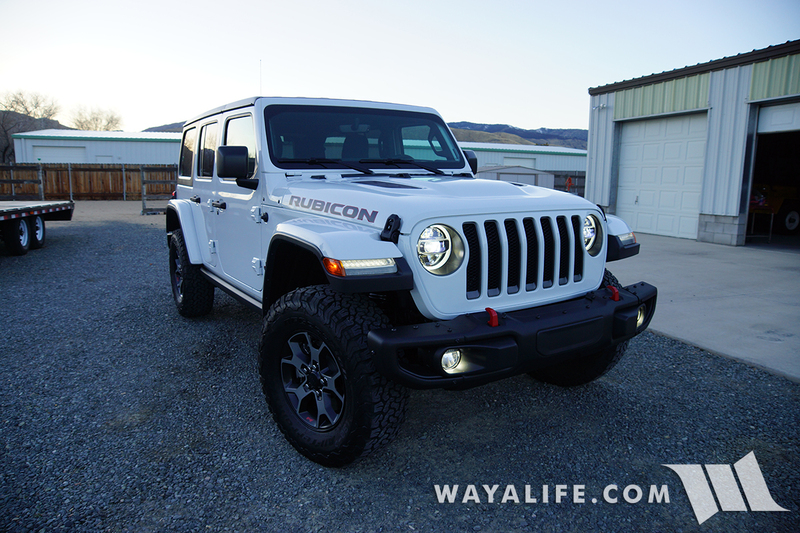 After a fun filled weekend of testing EVO’s brand new Jeep Gladiator Sport pickup truck off-road, Cindy and I headed down to their shop in Fullerton, CA and to see the beginning of a truly badass build. 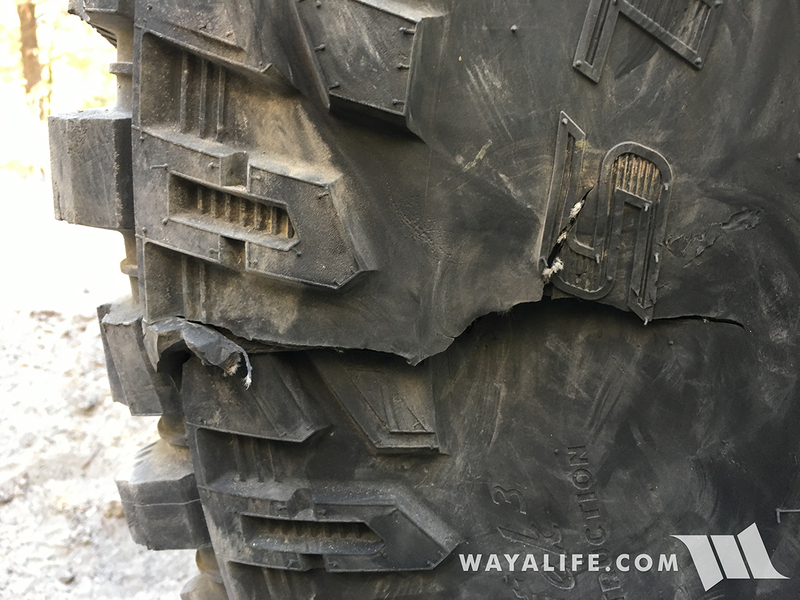 With less than two weeks before the Moab Easter Jeep Safari, there was a ton of work that needed to get done especially being that this truck will ultimately be sitting on a set of 40″ tires. 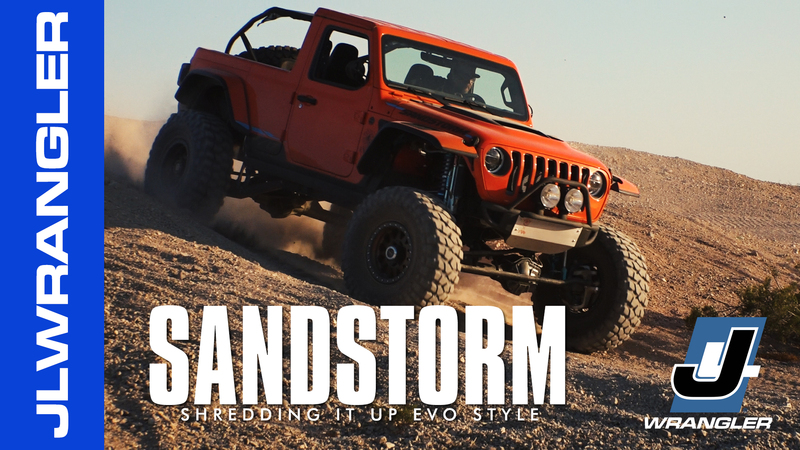 In this short video, you’ll get a behind the scenes look at everything getting torn down, see some of the parts that’ll be going into it such as an EVO lift kit and a set of Dana UD60 axles and you’ll even get to hear some of the other plans that Mel has in store for it. 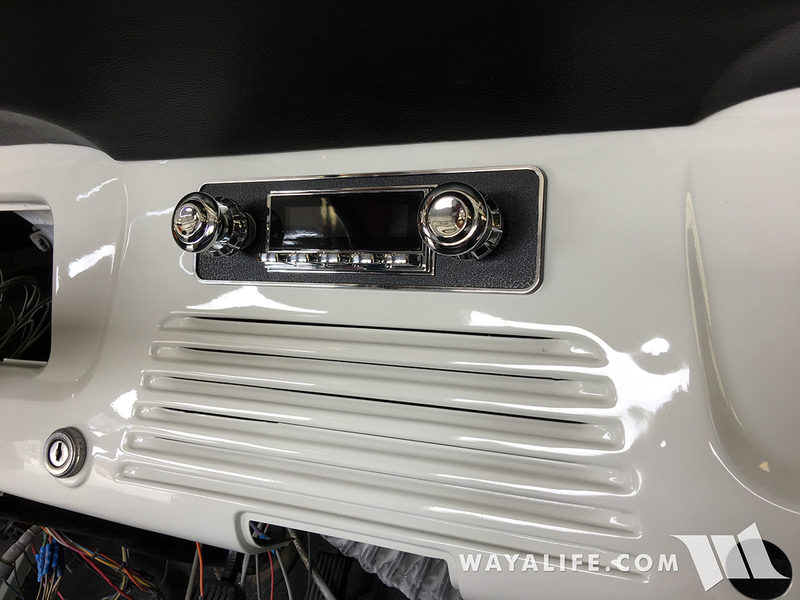 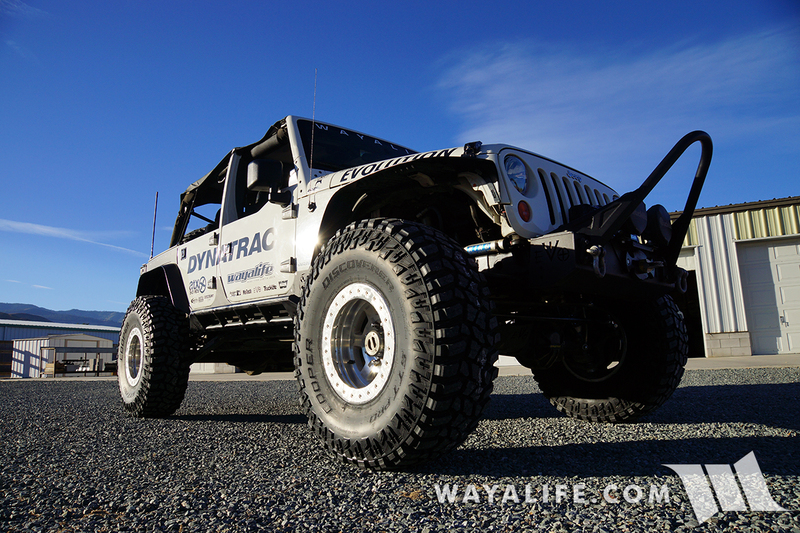 We hope you enjoy and be sure to check back during EJS to see the completed build.